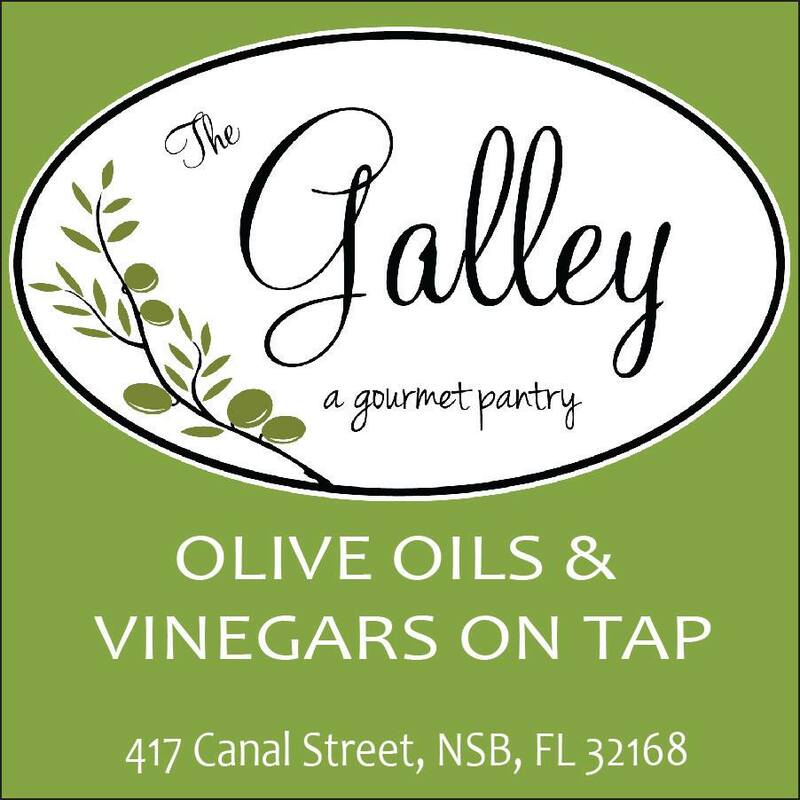 Located in Downtown New Smyrna Beach, The Galley is a locally owned shop and it is the place to go for all your culinary needs. Their premium infused oils and vinegars delight any pallet and take each cooking experience to a whole new level. 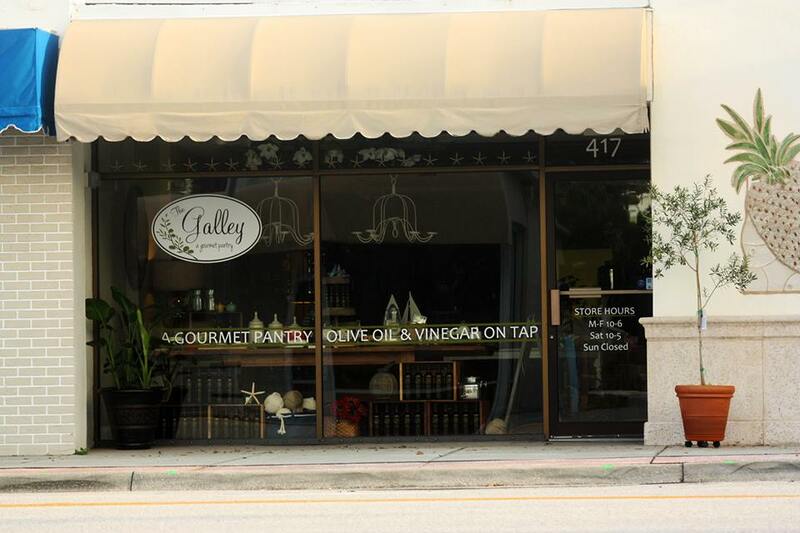 The Galley sells Ultra premium Olive Oil and Balsamic Vinegar as well as cooking and entertaining accessories. Business owner Cathy Jones told us that there are about 40 flavors of vinegar al oil, and that all are available at The Galley. The store and gourmet boutique allows the consumers to “taste” before they buy​ so they know and like the flavor before they buy it. At the moment they are using the iPad POS System and the Ecommerce Website, which is recently a new SalesVu module they acquired. Cathy Jones, the business owner, told us that SalesVu iPad POS System is the first one she had ever used and she feels very satisfied with it. The Galley is about to turn a year enjoying our services in June 2014. Cathy told us that she was able to reduce the cost of goods and better manage the suppliers of the products after she was able to figure how to correctly use the inventory management feature, and place the data of the oil and vinegar measures on it. As for the ECommerce Website module, Cathy told us that she is fairly new in understanding how it works, but that she likes it and sees the potential it has for her business. Try out the succulent oils and essences of The Galley or order some of their unique products online visiting their website. Click any of the icons below to follow their social media accounts and keep updated with the newest flavors and trends in the culinary world. ← Country Porch Winery wishes they have known about SalesVu iPad POS System and Employee Schedulling years ago.